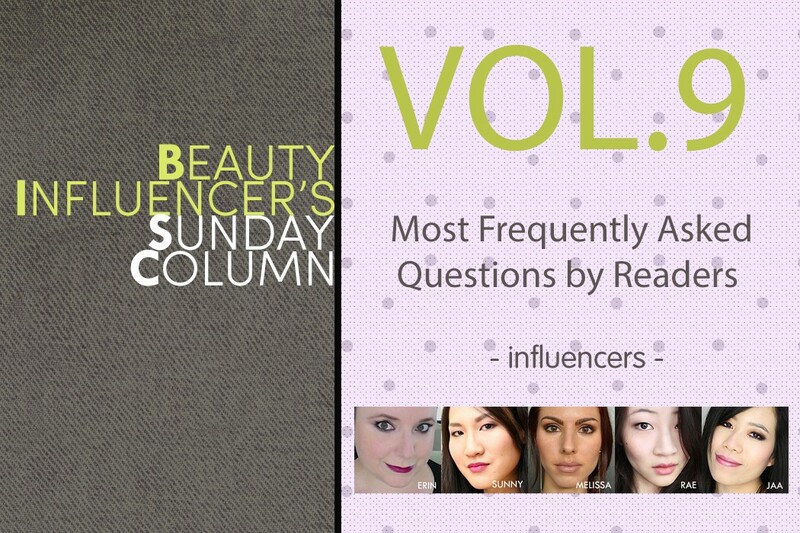 Beauty Influencer’s Sunday Column Vol.9: What are 3 most frequently asked questions by your readers? What are 3 most frequently asked questions by your readers? All of my questions usually revolve around the wine I review on Wednesday! 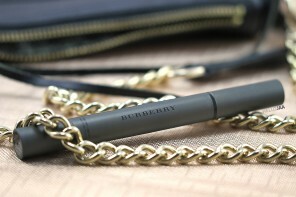 Where can they get it, when will it be in stock, and can I ship it to them. 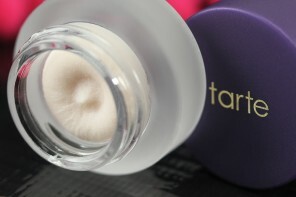 The only beauty questions I get asked are where to find pale foundations! 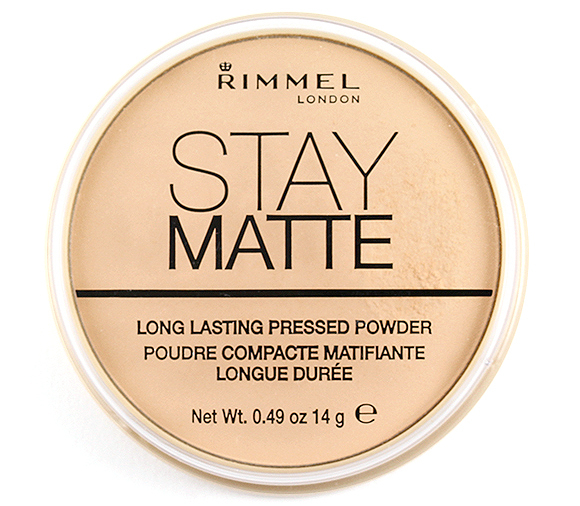 1) Does it really work that well? Occasionally I make a product sound amazing, but in 100% of the cases that’s because it works for me/speaks to me personally. I’ll never sing anything praises if I am not convinced. 2) I have X type of skin. Is Y or Z better for me? Assuming I have tried both Y and Z, I can make an educated guess. 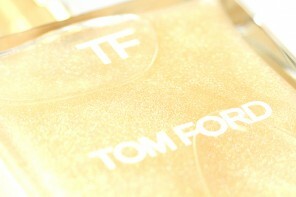 However, in the perfect world, especially when it comes to base products, it’s better to get a sample and test it out! 1. Can you do a tutorial on that look? 2. 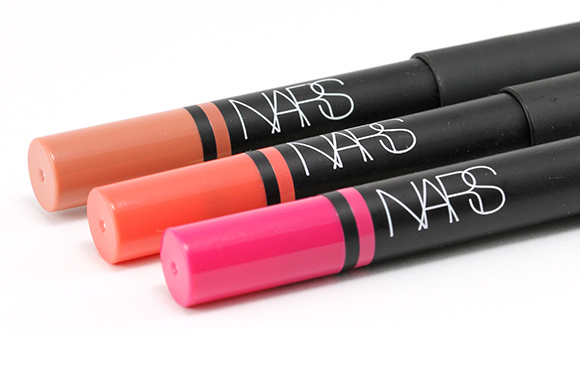 What are you wearing on your lips here? 3. How do you think product X compares to product Y? Honestly, my most frequently asked questions are all variants on the same thing: how do I make my photos look like yours/what kind of camera do you use/etc. My answer is always this: I shoot with a Sony a6000 or Canon T3i, but the most helpful thing any beginner can do is put in the time! (And, okay, maybe reference my Tips for Bloggers: Photoshop and Photos series if you still need a hand.) Familiarize yourself with your camera’s manual settings, shoot somewhere with lots of sunlight, and edit your images in Photoshop, Lightroom, or even just Preview to get the brightness and colours just right. I do get asked a lot about my photos. Most FAQs include: what camera/lens/image optimization plugin I use and how to use a macro lens to get sharp focus. 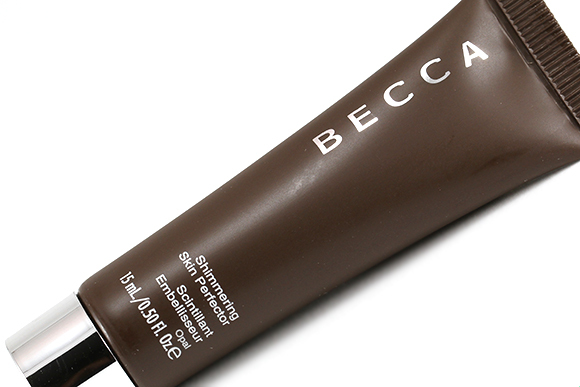 For makeup-related questions I’m often asked: what foundation/foundation primer controls oil the best while still giving a natural finish, what I’m wearing in the post, and sometimes product comparison. 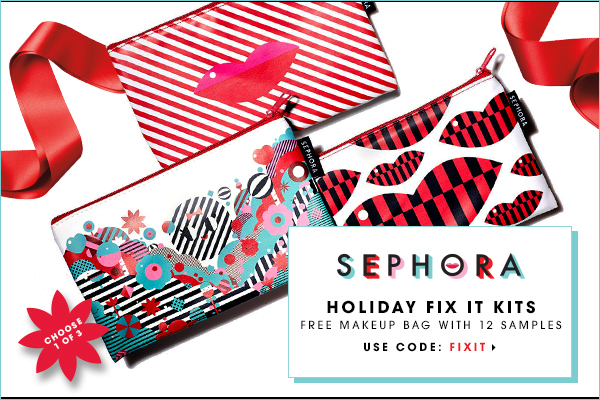 Holiday Fix It Kits: Free Sephora Makeup Bag + 12 Samples!